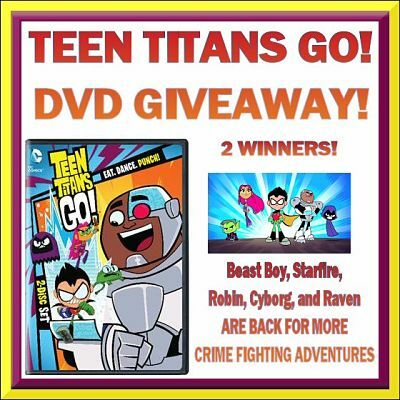 I love Teen Titans Go! I love the robot that says All I feel is Pain! My three boys enjoy Pokemon, they like pikachu the best. I remember about 15 years ago when it was my brothers favorite show.